Username: [ ] Password: [ ] [ ] Forgot Password? 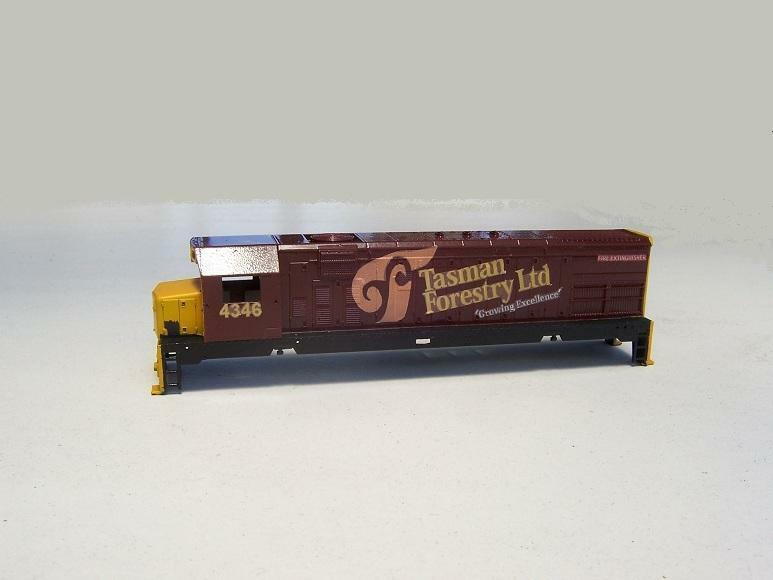 Tasman Livery decals fitted to a Frateschi Dc model. Dc body belonging to another modeller. Tasman decals done on the home computer and printer.